Rent increase caps of 4% were brought into effect from 24 December 2016 and were initially limited to the so called "rent pressure zones" of Dublin and Cork. Last week however, Minister for Housing Simon Coveney confirmed that rent caps will now be extended to Galway city and 23 towns across the country. The regulations are aimed at controlling rising rents in these areas by placing restrictions on landlord's ability to increase beyond 4% over a period of 3 years. The regulations have had a rather negative fallout however with some tenants claiming that they had been struck with up to 40% increases in rent prior to the implementation of rent caps. A worry for tenants is that landlords may attempt to circumvent the regulations by imposing new levies on tenants. 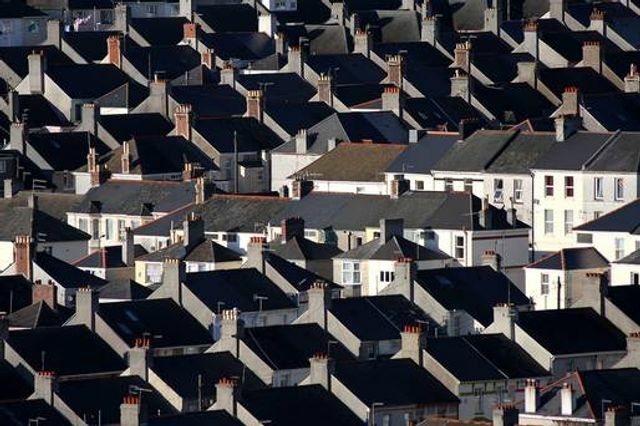 The Irish Property Owners Association (IPOA), which represents approximately 5,000 Irish landlords recently suggested that they would be forced to impose additional charges on tenants as a response to the introduction of rent controls. These additional charges include Local Property Tax and service charges, costs which are traditionally borne by the landlord. This threatened course of action by the IPOA has come under the scrutiny of the Competition and Consumer Protection Commission and following an investigation into this potentially anti-competitive behavior, the IPOA has committed to retract its earlier statements. Given the increasing restrictions placed on landlords in the private residential sector, it is a concern that many buy-to-let investors will consider making the switch to the less restrictive commercial property sector as a means of increasing their rental growth prospects. A gravitation of this kind would inevitably result in even more of a shortage in private rental accommodation. So the question must be asked, are rent controls really the answer?